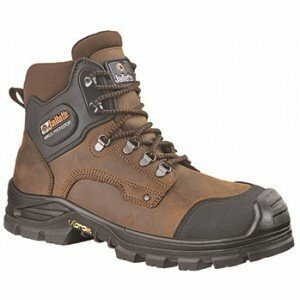 If you are looking for occupational footwear with non-metallic protective toecaps, sturdy and light, then I recommend safety shoes with fiberglass toecap. In this article I will answer the most frequently asked questions about safety shoes with fiberglass toecap, to help you find the perfect product for you needs! Fiberglass is a non-metallic material for toecaps, hence it’s not detected by metal detectors and doesn’t transmit heat nor cold. At the same time it is one of the sturdiest and lightest among the materials used for toecaps (steel, aluminum, composite, carbon fiber). 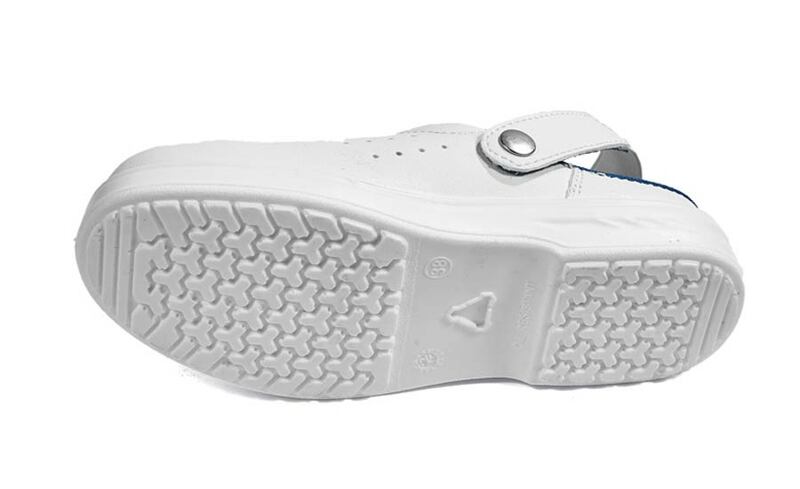 Indeed, many metal-free safety shoes have fiberglass toecaps. FIBERGLASS = fiberglass toecaps are an excellent compromise if you need both protection and the absence of metal parts. The main difference between fiberglass and plastic is that fiberglass toecaps are thinner, the sturdiness being equal, so the footwear can have a lighter design. 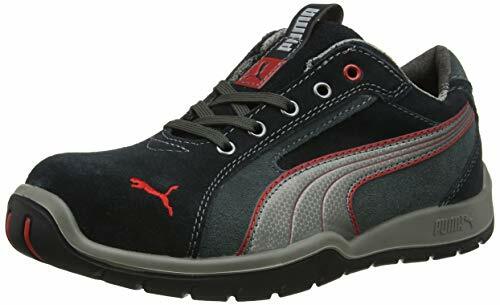 The amount of safety shoes with this type of toecaps has been increasing steadily. The only downside is price, which is higher than other materials. The average weight of a fiberglass toecap is 55/65 g.
What models of safety shoes with fiberglass toecap should you choose? These tips should help you to find the perfect model of safety shoes with fiberglass toecap for your needs. 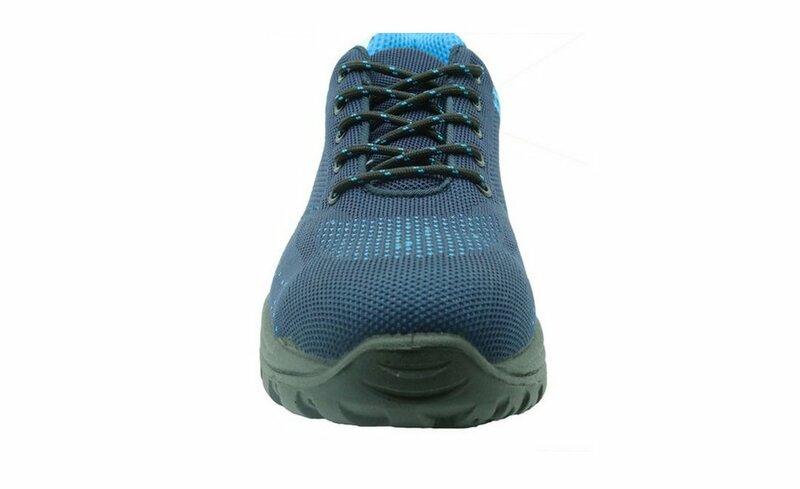 As soon as you choose your perfect pair of safety shoes safety shoes with fiberglass toecap, you will be better protected and you will live a better working experience. 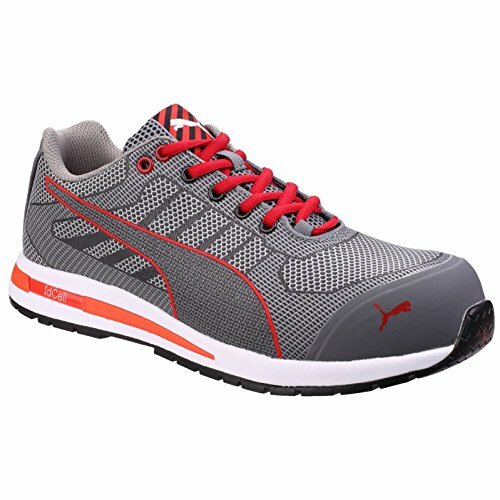 What do you think about safety shoes with fiberglass toecap?